Italian Spring Salad With Goat Cheese, Grapes And Walnuts. Served With Croutons. Top View. Fotos, Retratos, Imágenes Y Fotografía De Archivo Libres De Derecho. Image 118519466. 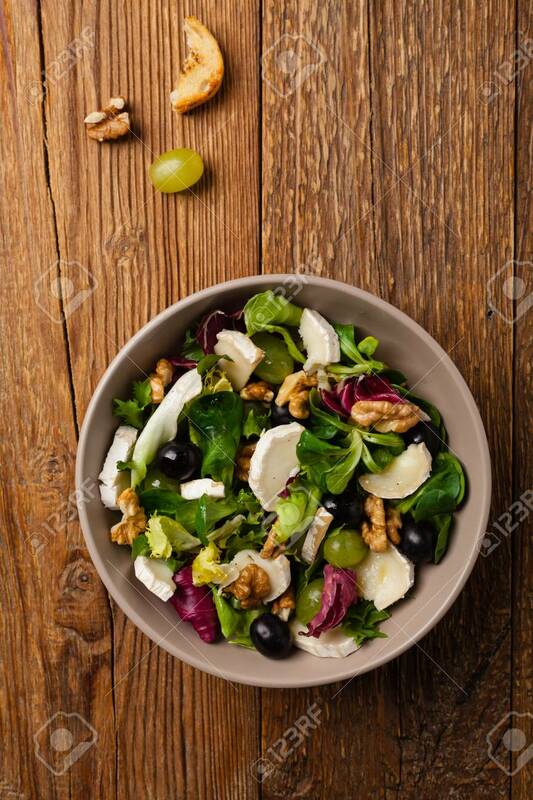 Foto de archivo - Italian spring salad with goat cheese, grapes and walnuts. Served with croutons. Top view. Italian spring salad with goat cheese, grapes and walnuts. Served with croutons. Top view.